and many others having gone up with him into Jerusalem. who also himself was taking to hand the "Kingdom of God." and he requested the body of Jesus. he questioned him whether he died long ago. 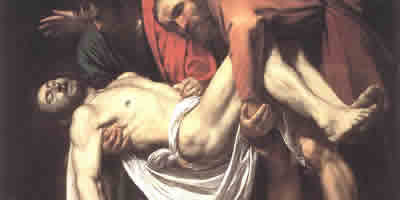 he gifted the corpse to Joseph. against the door of the tomb. 15:47 And Mary Magdelene and Maria the mother of Joses were observing where he was laid.